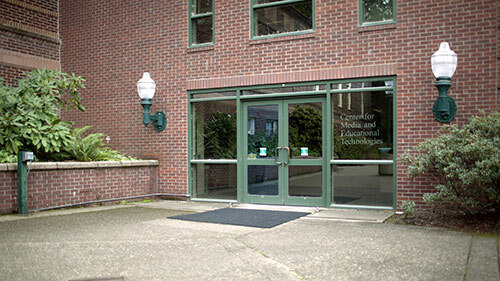 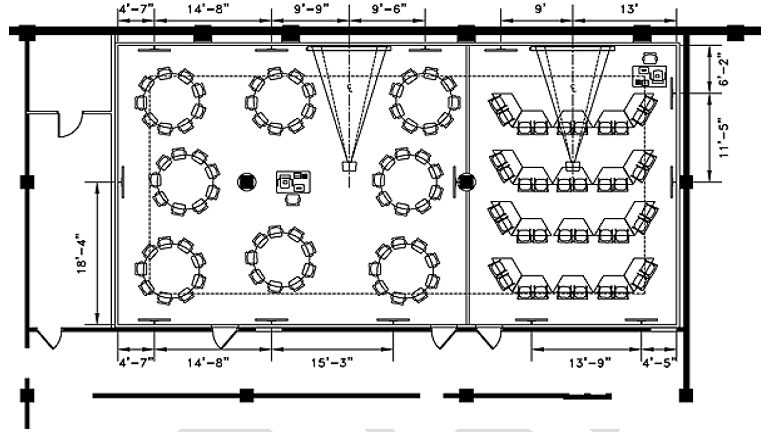 The UO Libraries Center for Media and Educational Technologies (CMET) provides classroom design and equipment distribution services to support the instructional technology needs of the university community. 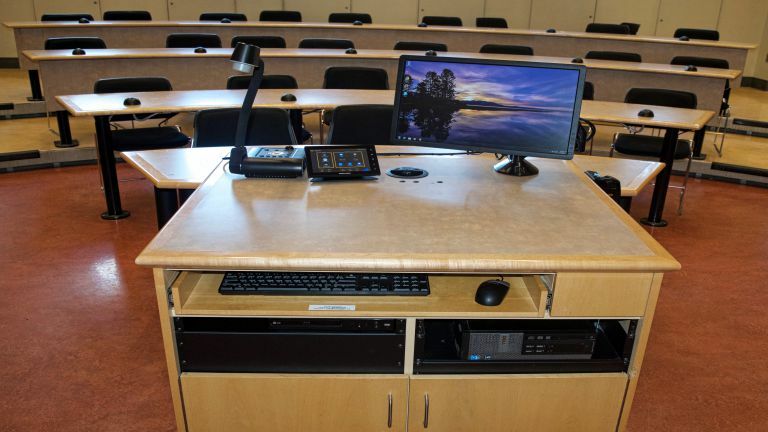 We design and engineer classroom technology solutions to support a wide range of teaching styles and presentation requirements, consult with faculty members and departments on technology purchases, and maintain and repair installations throughout the UO campus. 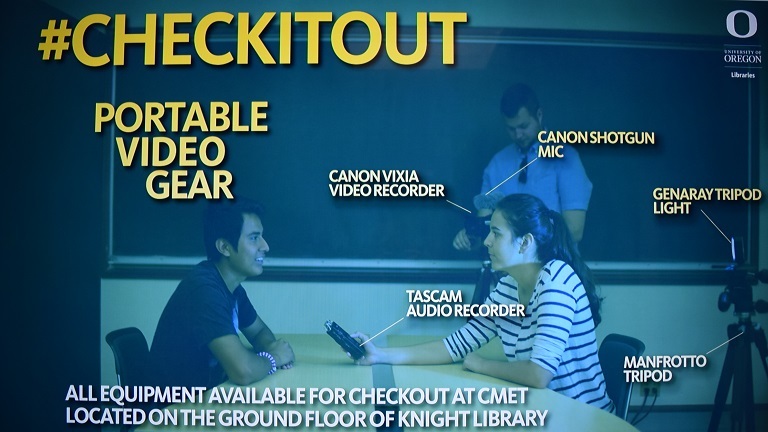 We also provide circulation and delivery of portable equipment to classrooms, and technology support to faculty and staff using our systems.